Our Uniform shows that we belong to 11th High Wycombe (Hazlemere) Scout Group and is a clear sign of our membership of the Scouting family when we are out in public and at events. We always wear uniform to pack meetings (unless for special events) and when we go to camp or on outings and visits. 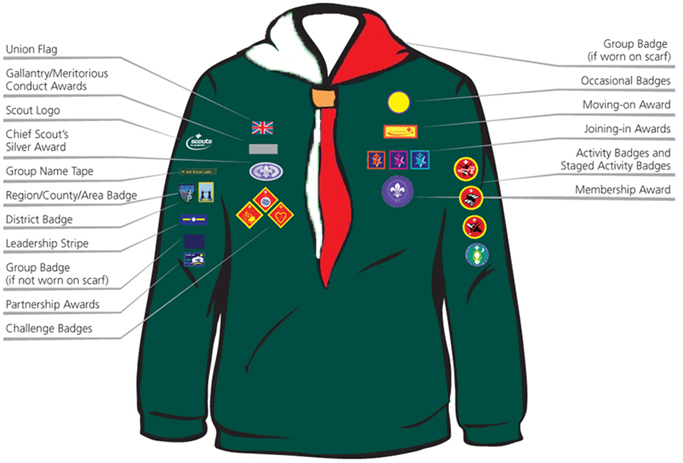 More information on the badges a Cub Scout can achieve please visit our Cub Badge page.